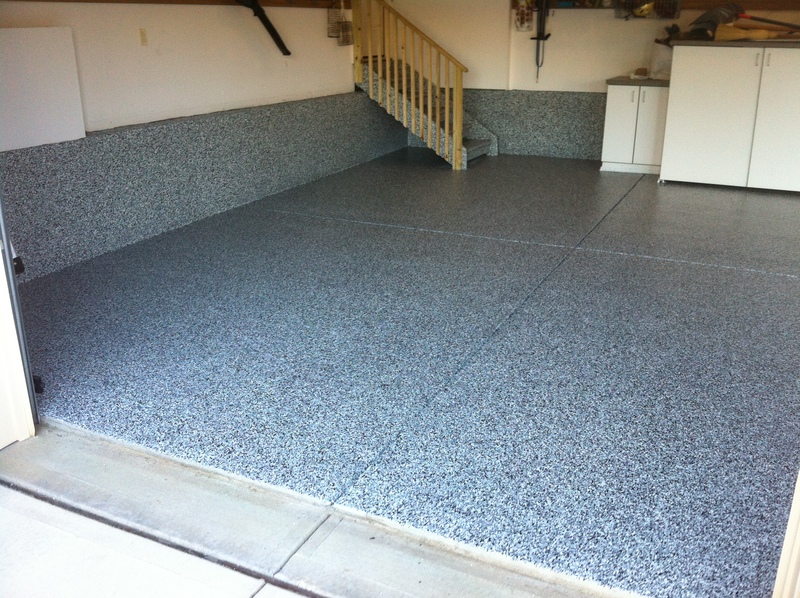 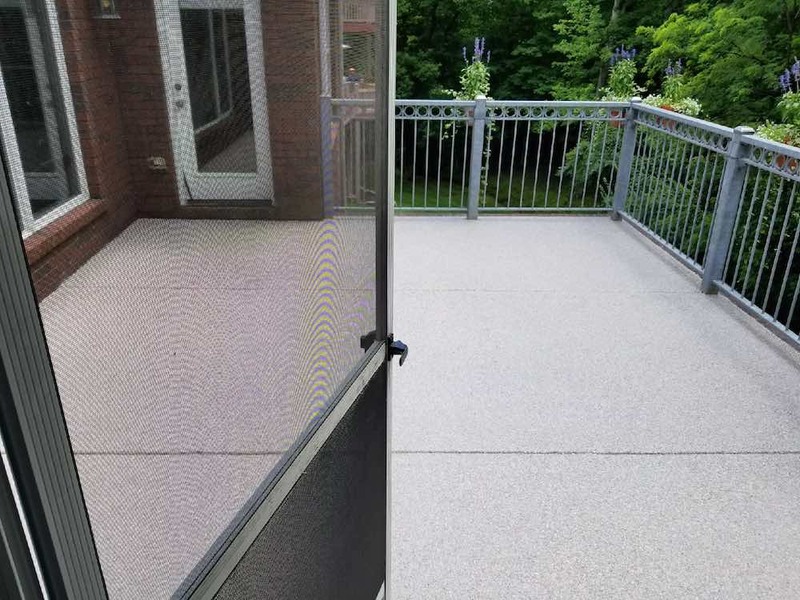 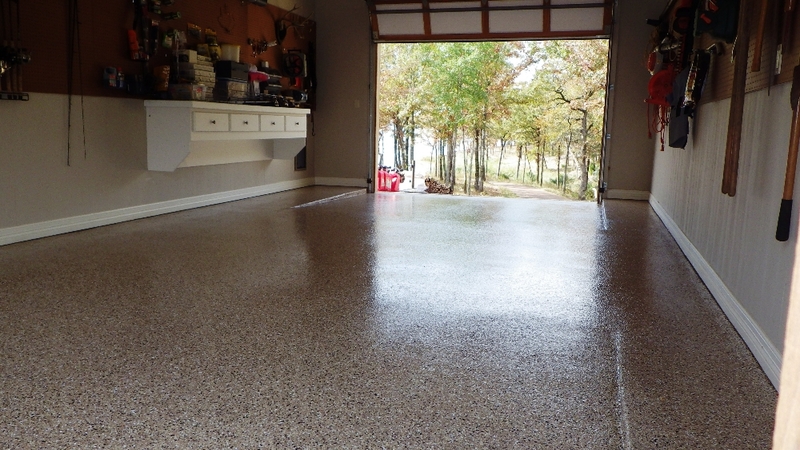 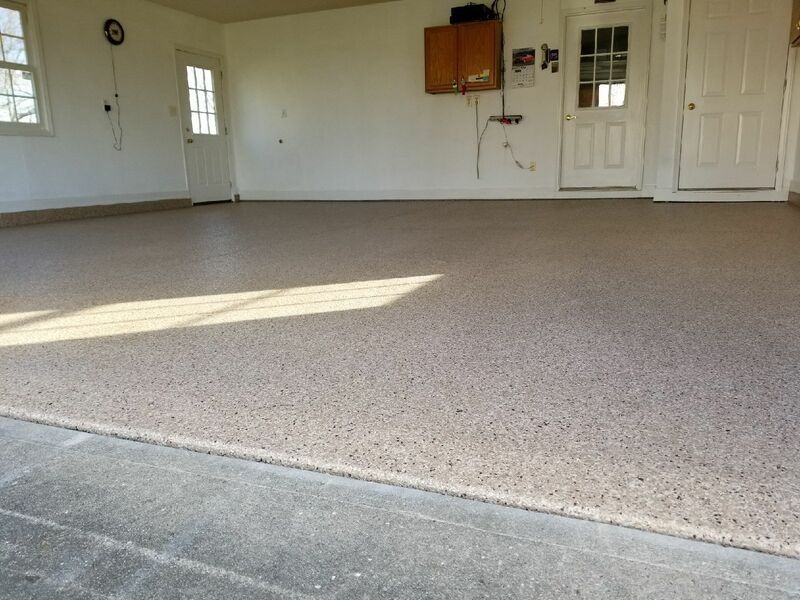 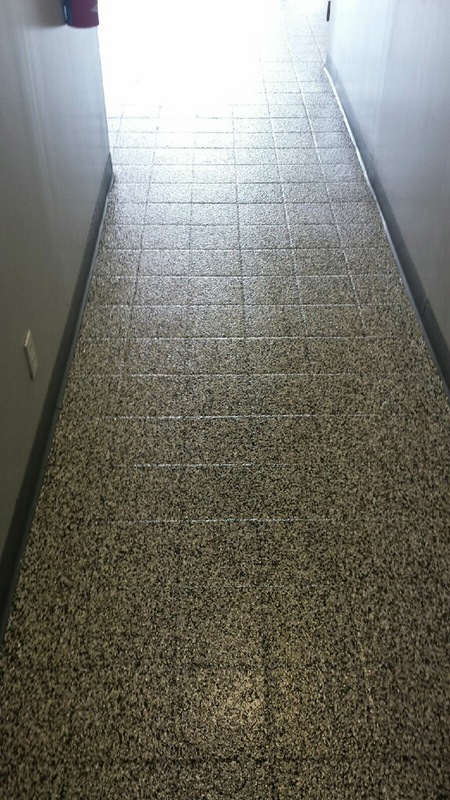 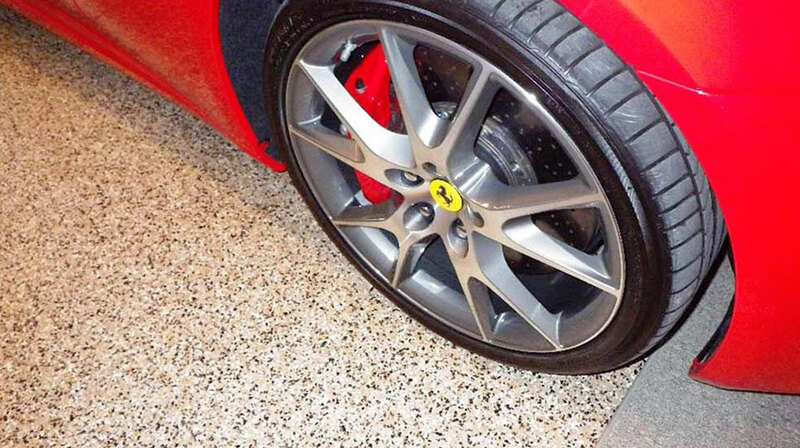 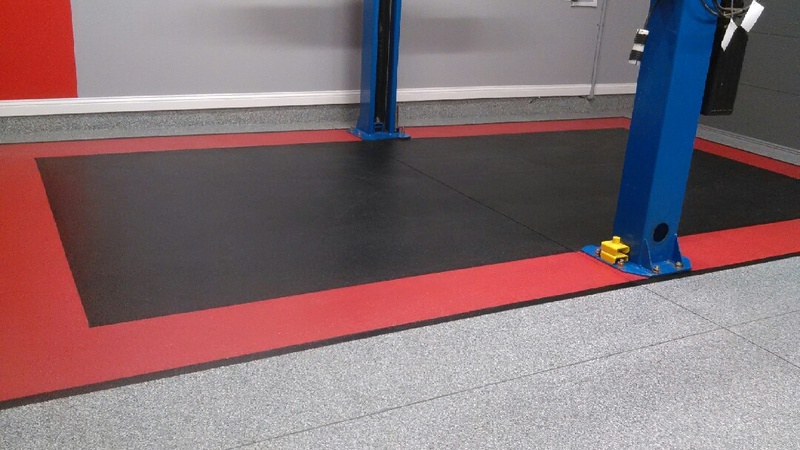 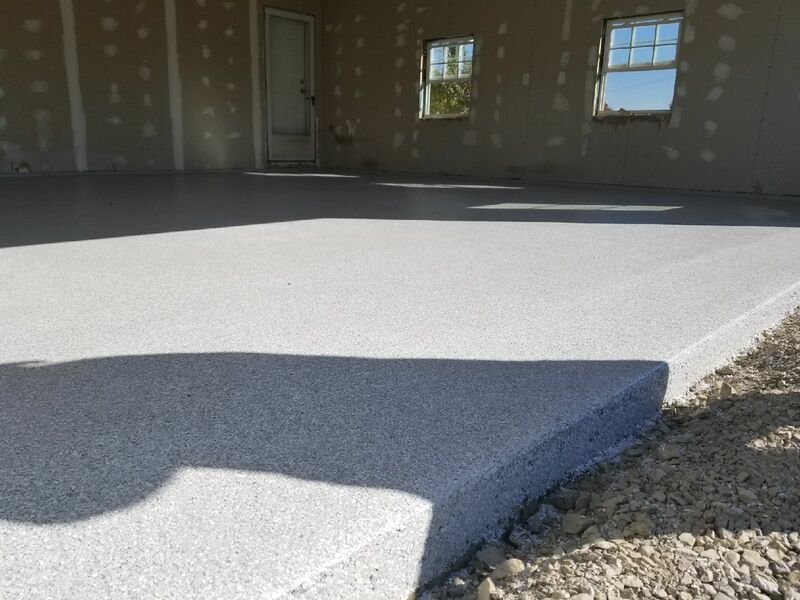 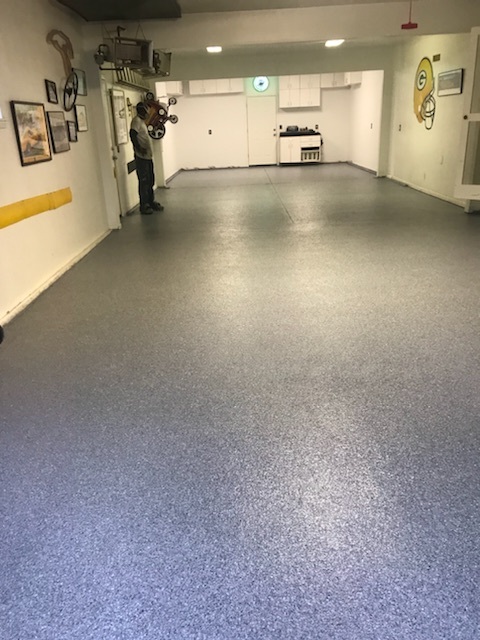 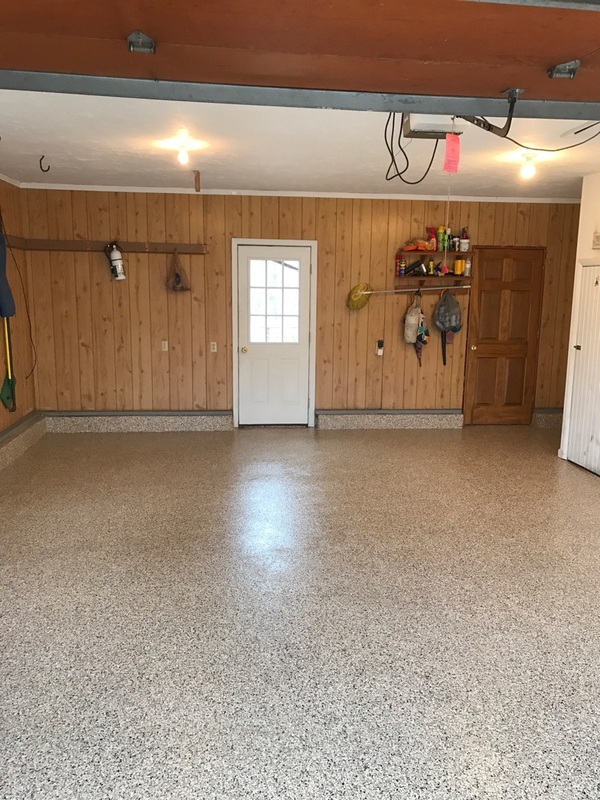 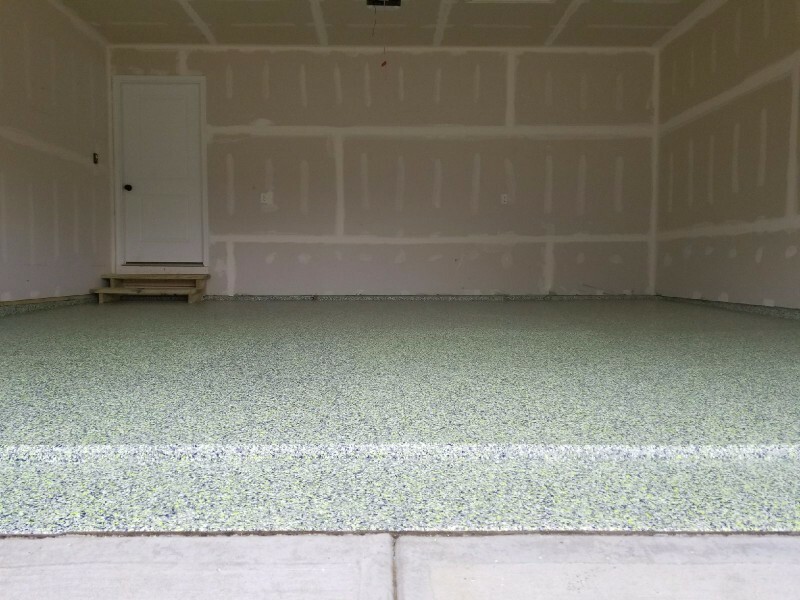 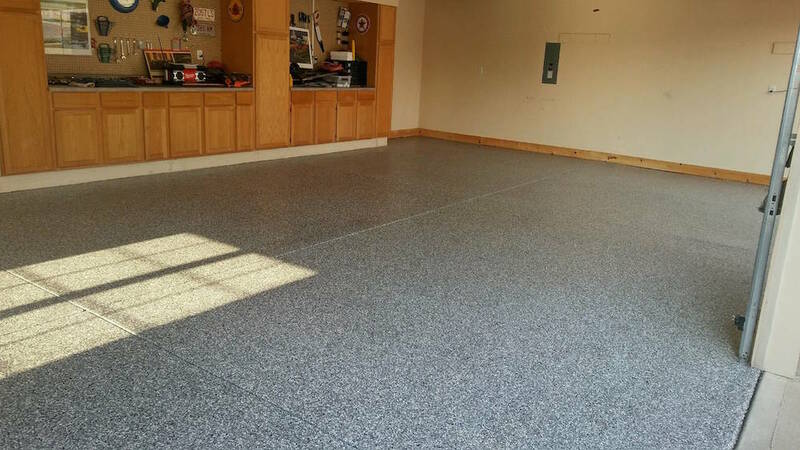 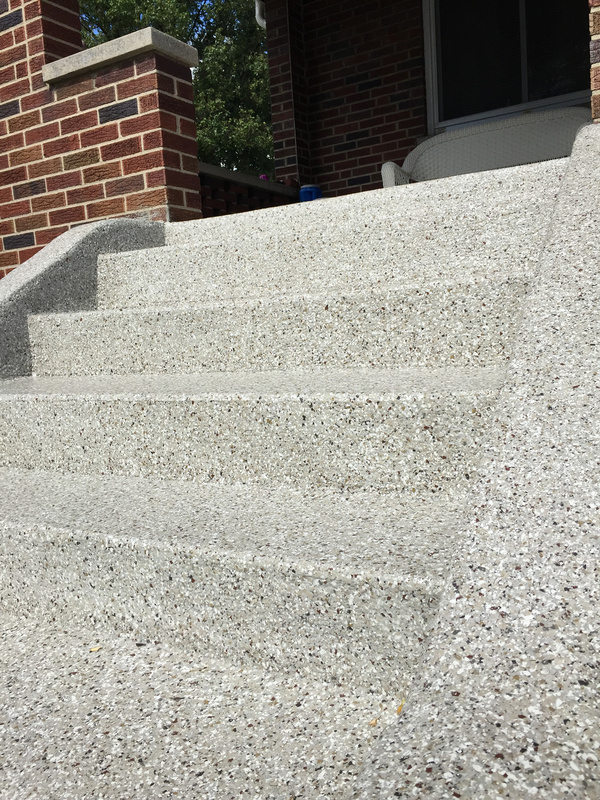 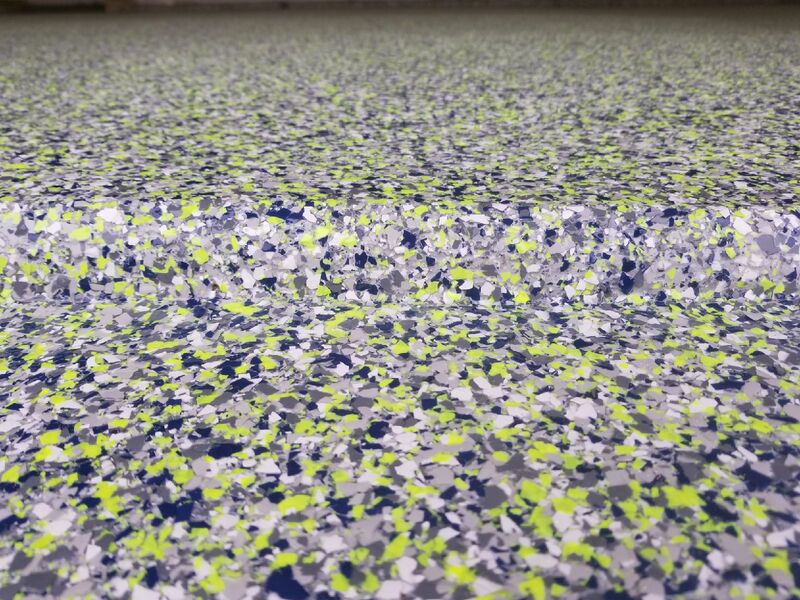 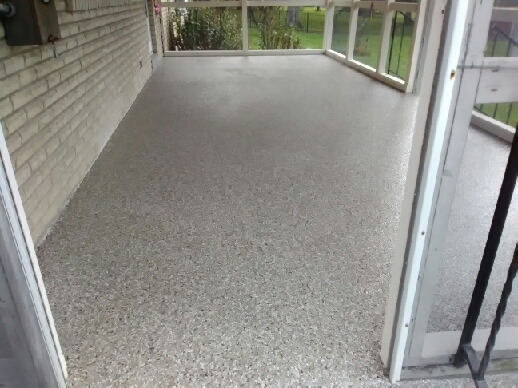 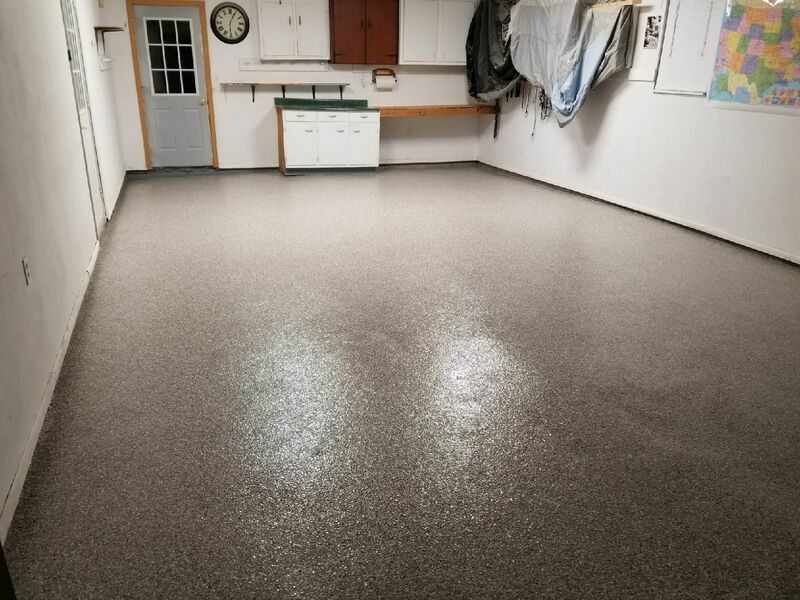 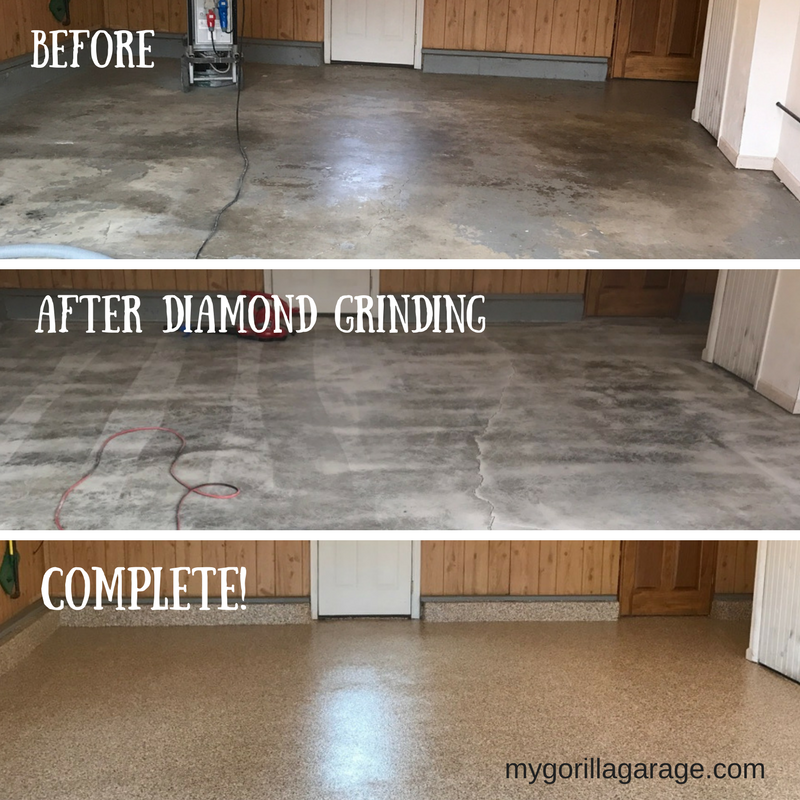 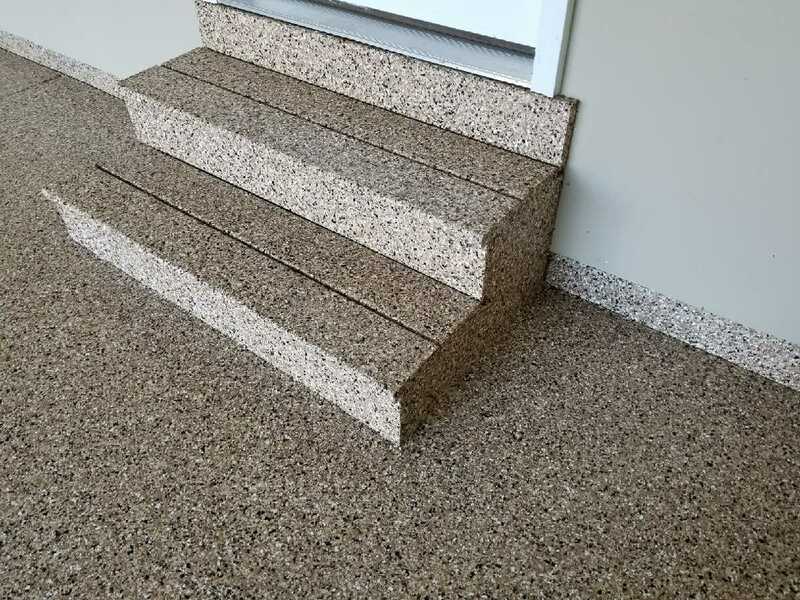 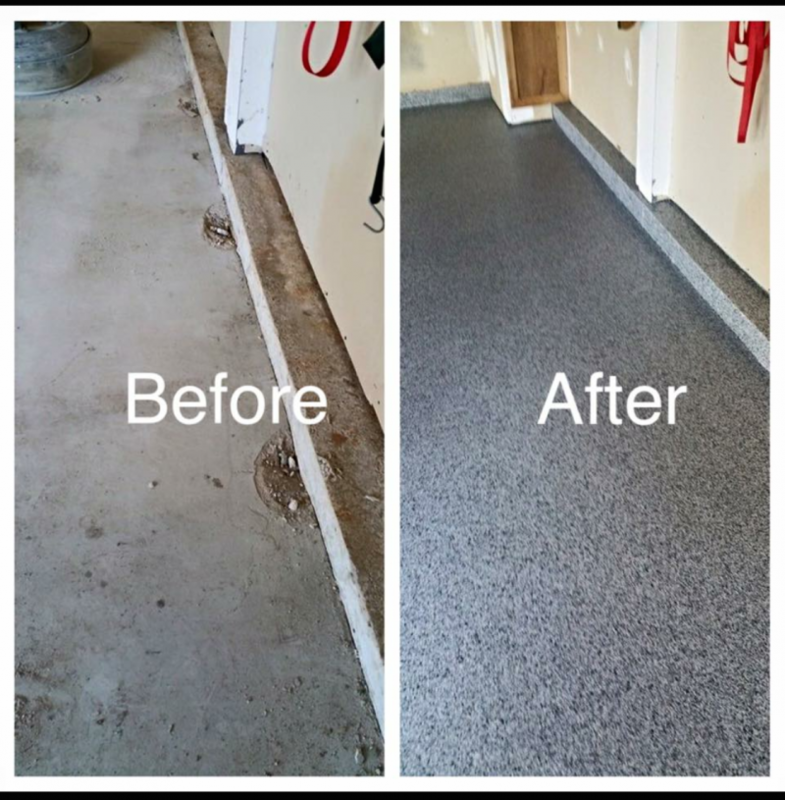 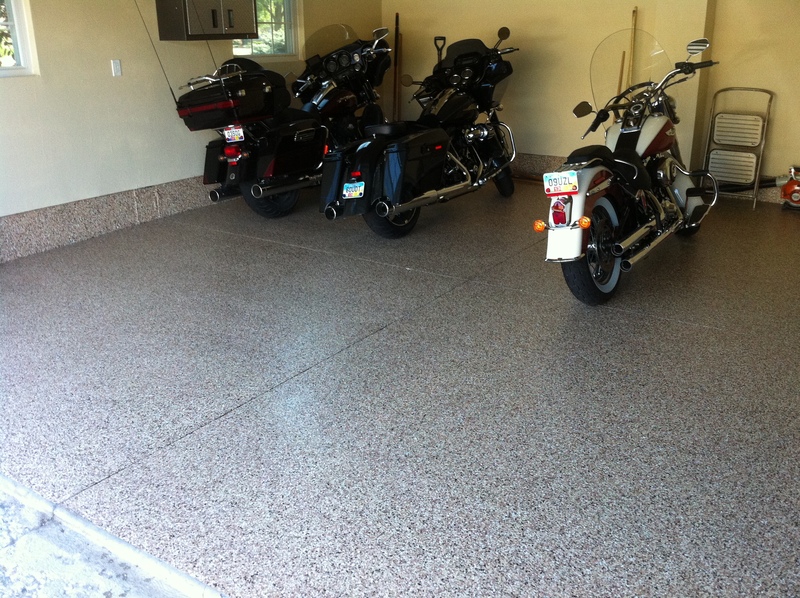 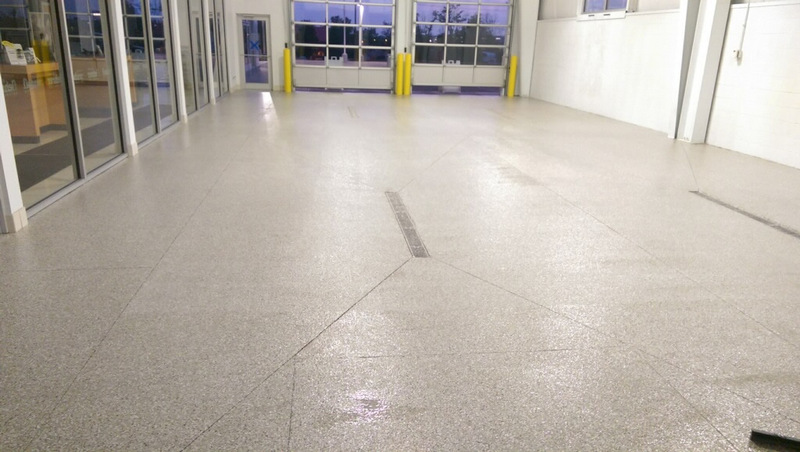 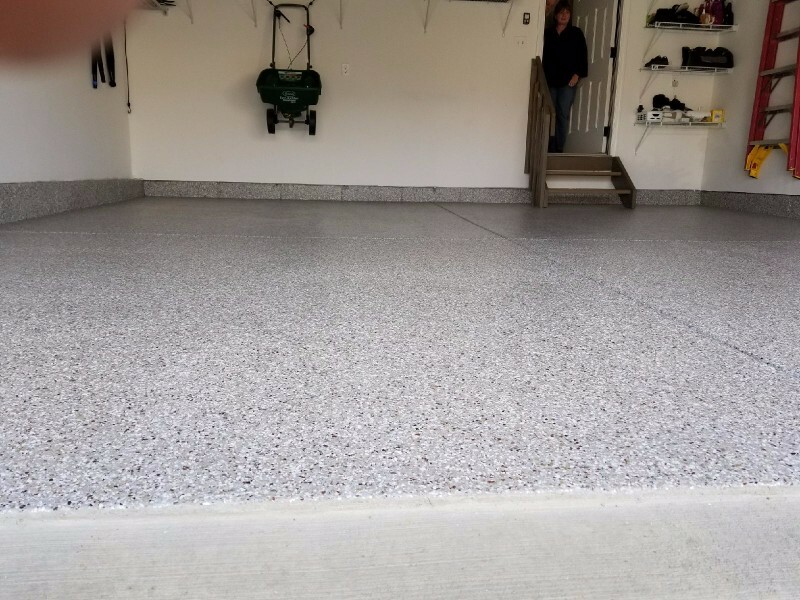 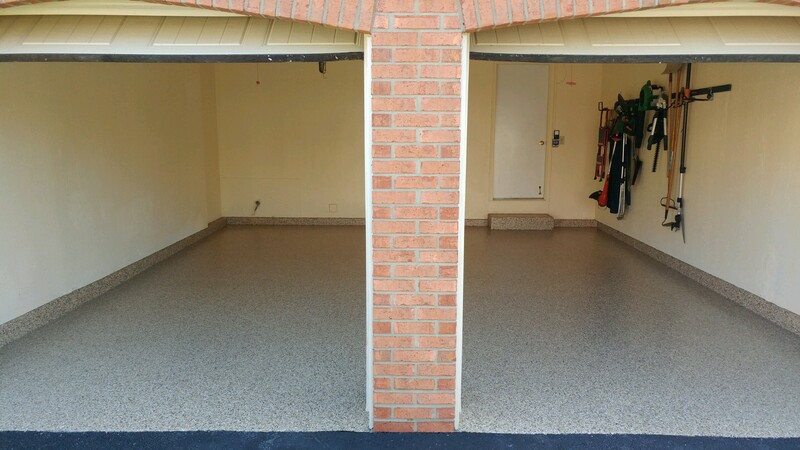 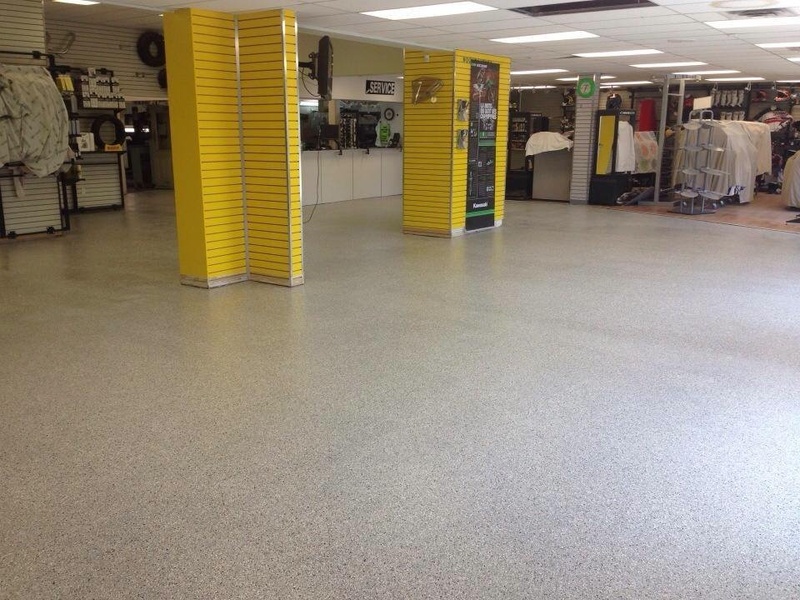 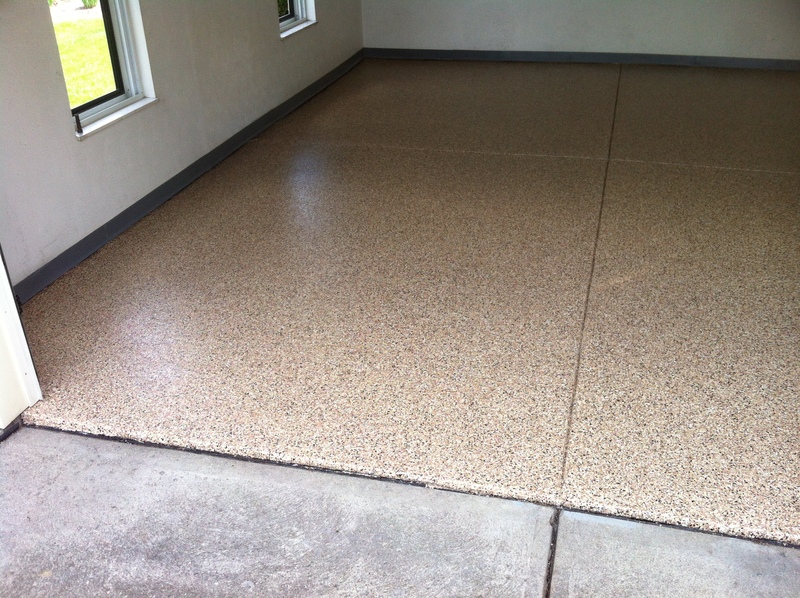 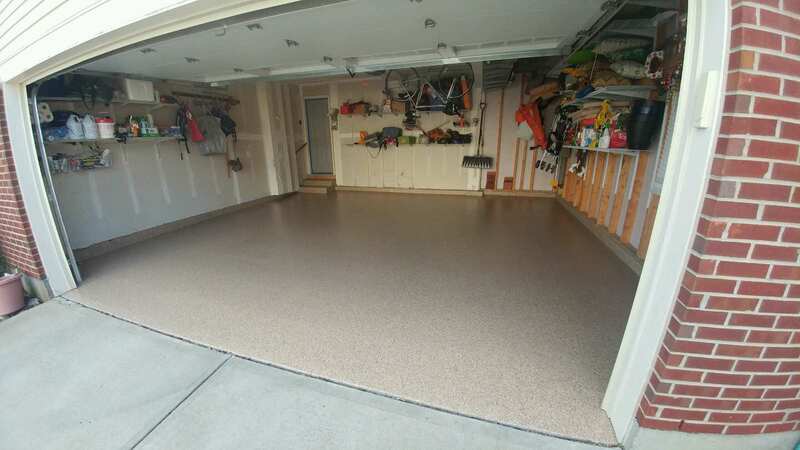 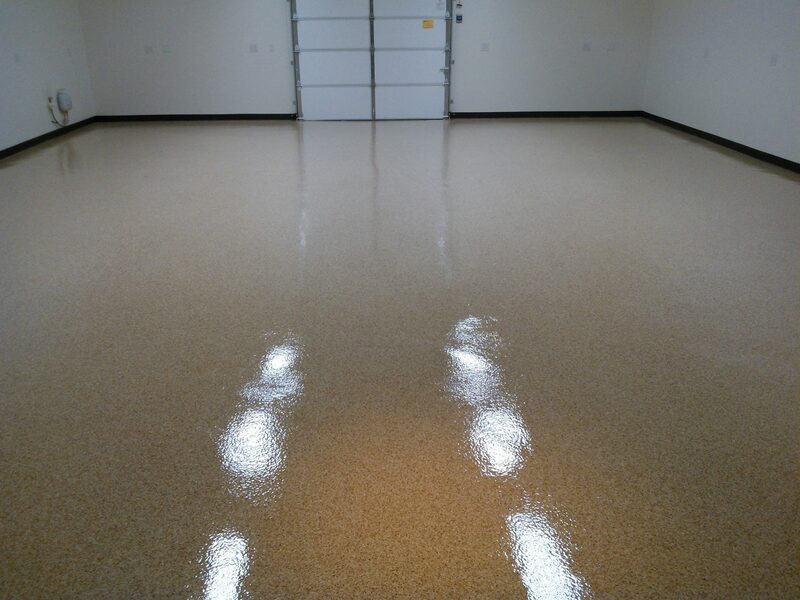 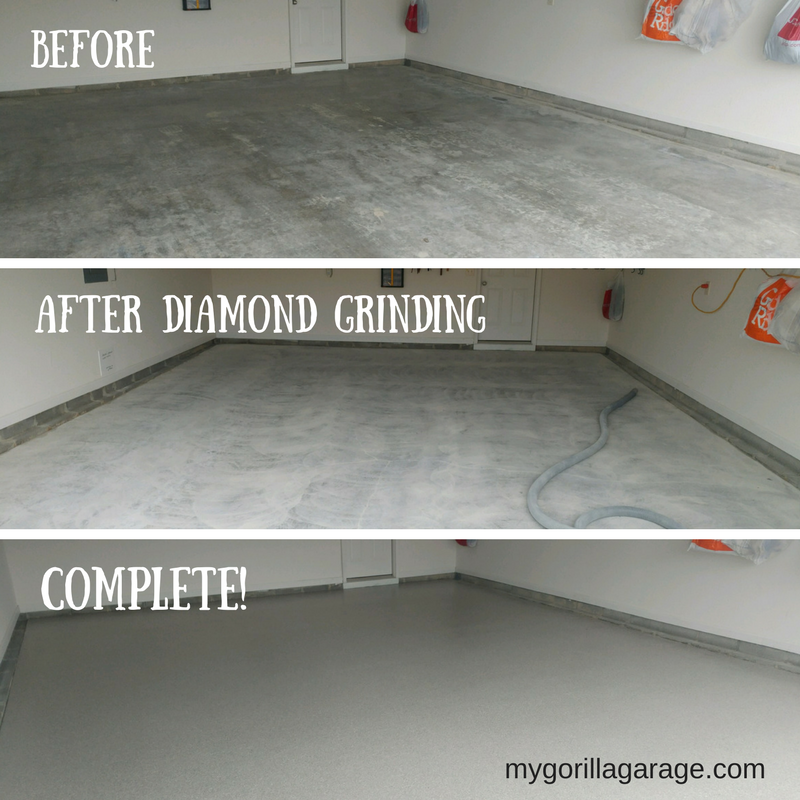 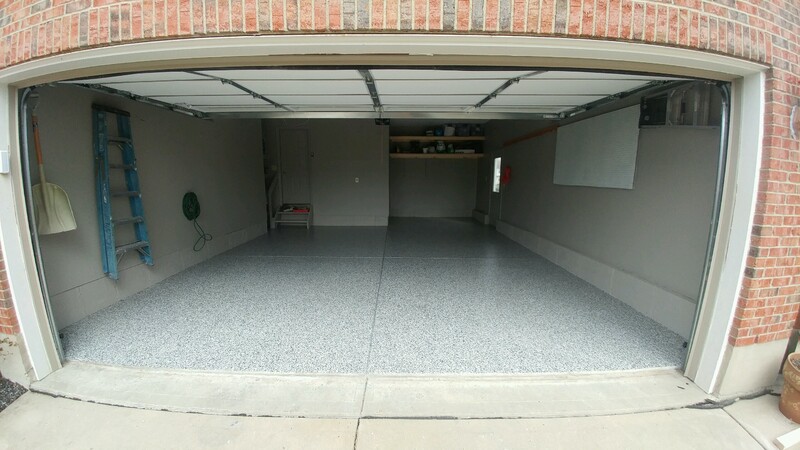 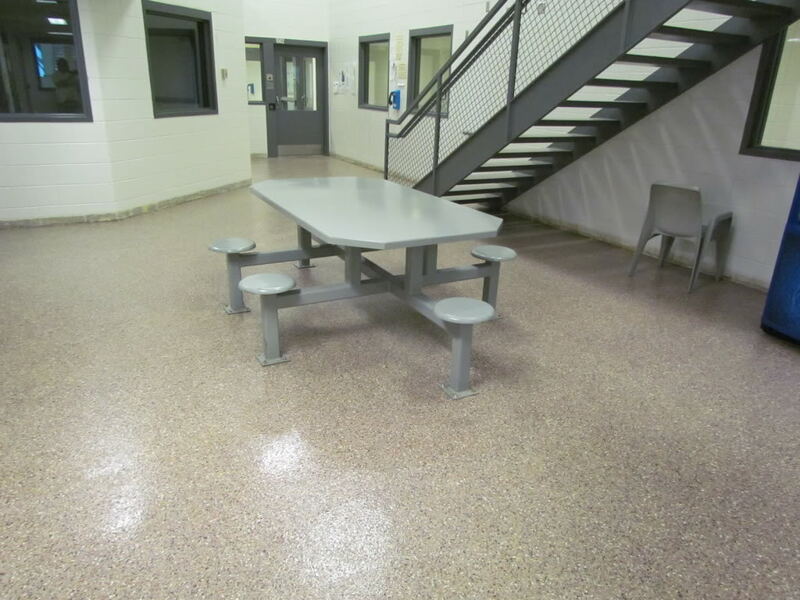 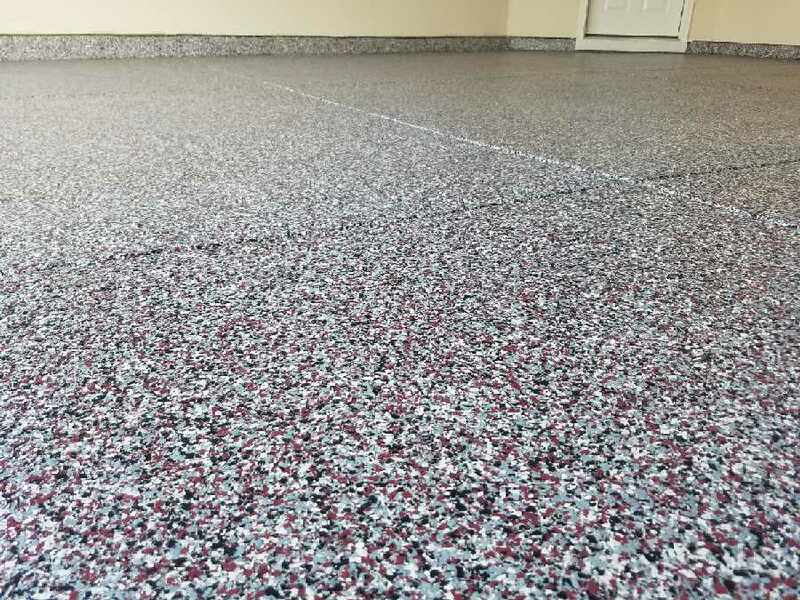 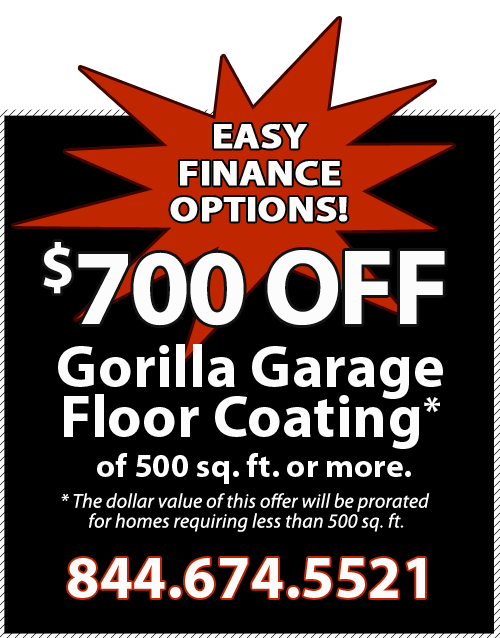 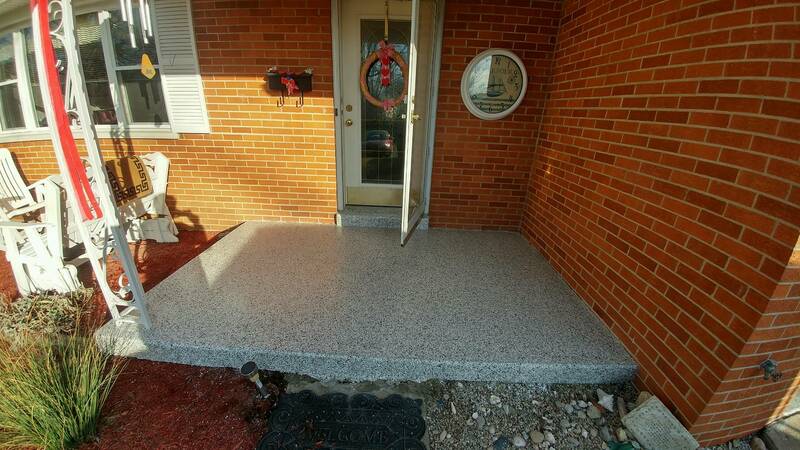 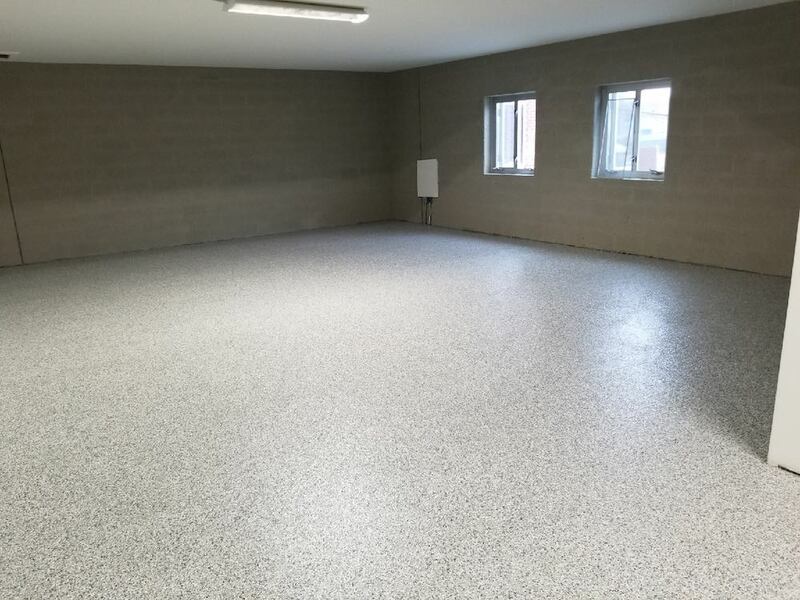 The My Gorilla Garage floor coating system is ideal for homeowners and businesses that want to have a concrete floor covering that looks as good as it protects. 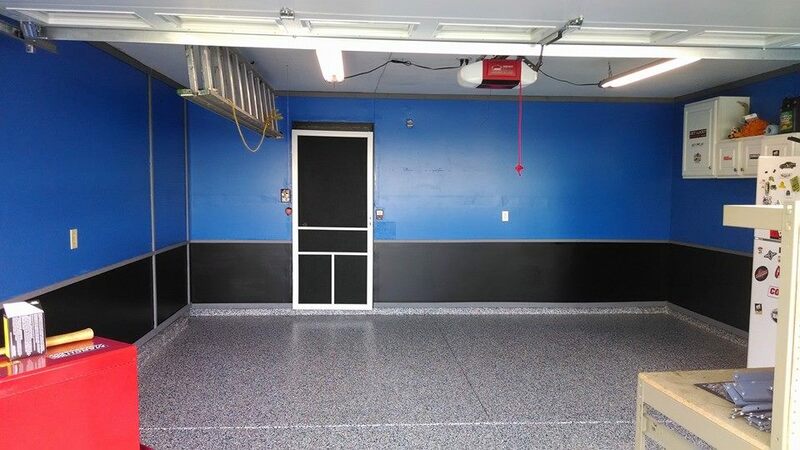 The gallery below represents some of the Gorilla Garage installations. 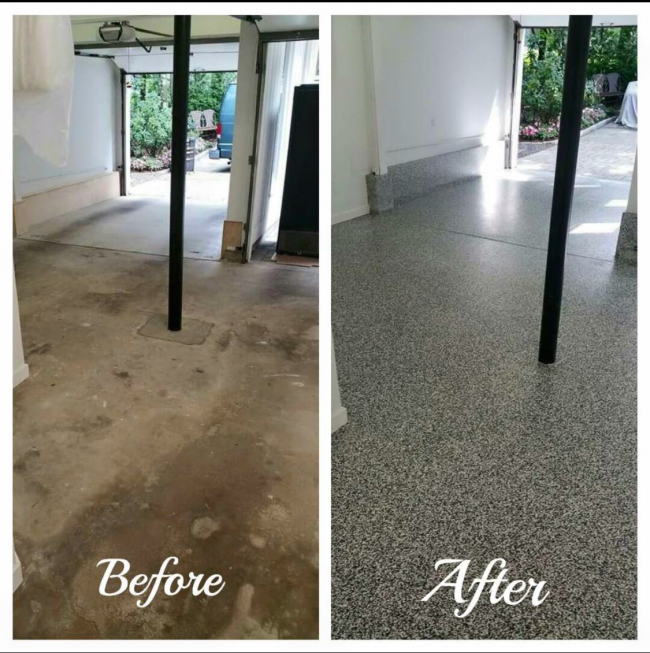 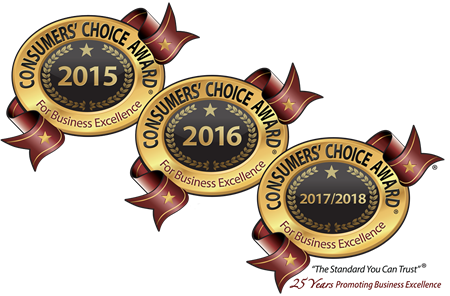 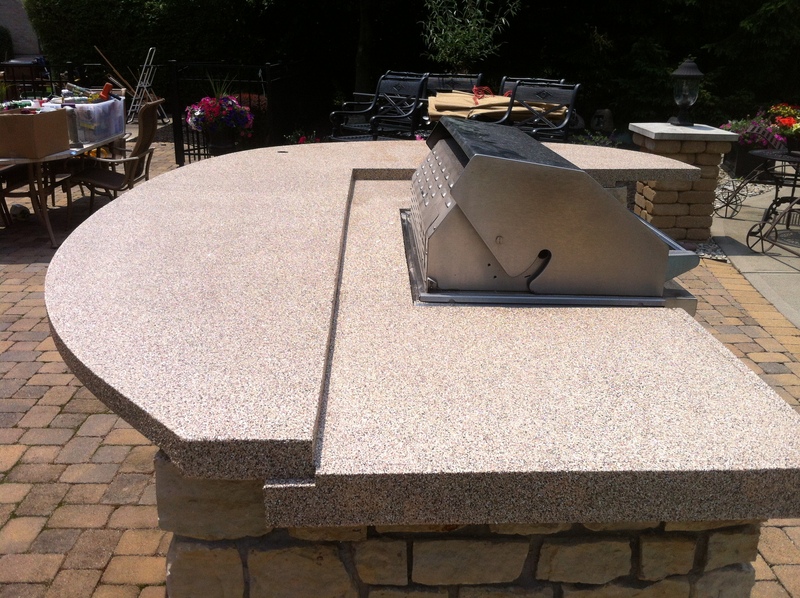 If you don’t see what you’re looking for, give us a call at 844-674-5521 and we will be happy to talk about your need and give you a free, no-obligation estimate! 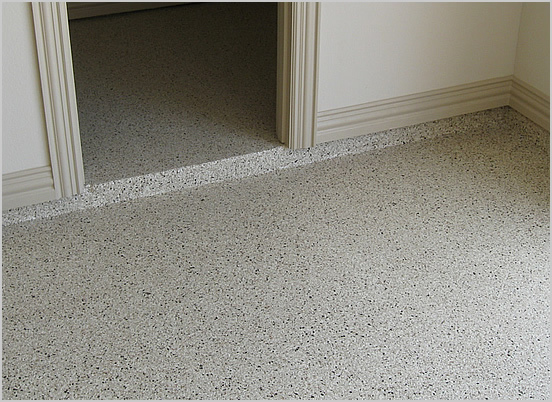 Click on each image below to see a larger version. 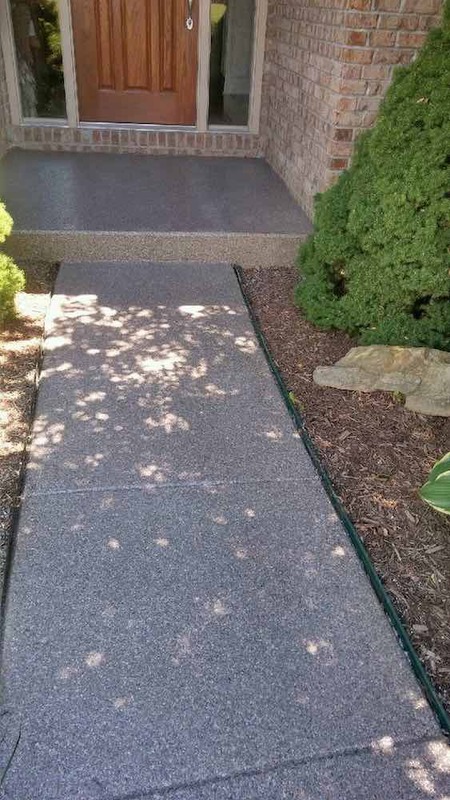 Sidewalk recovered with new surface - better than paint or epoxy! 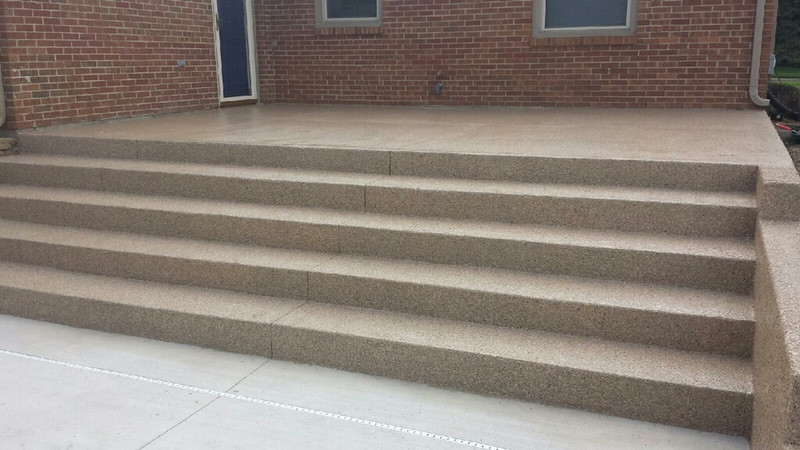 "Looks great!" 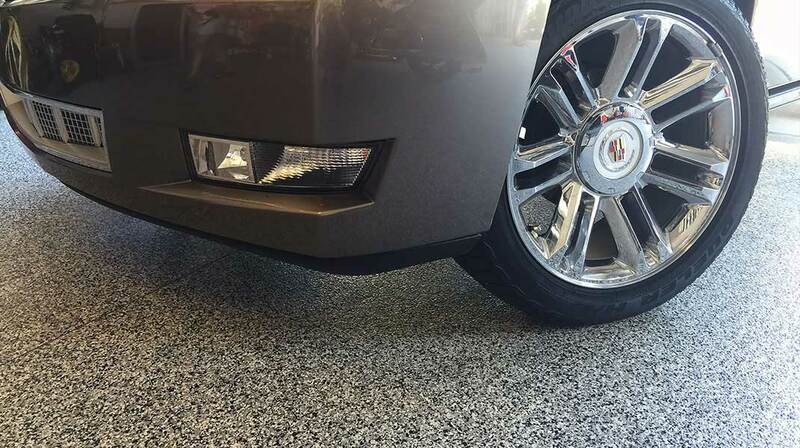 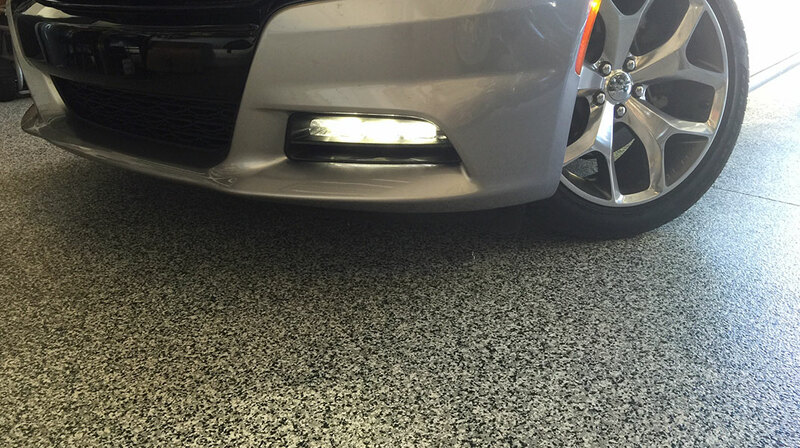 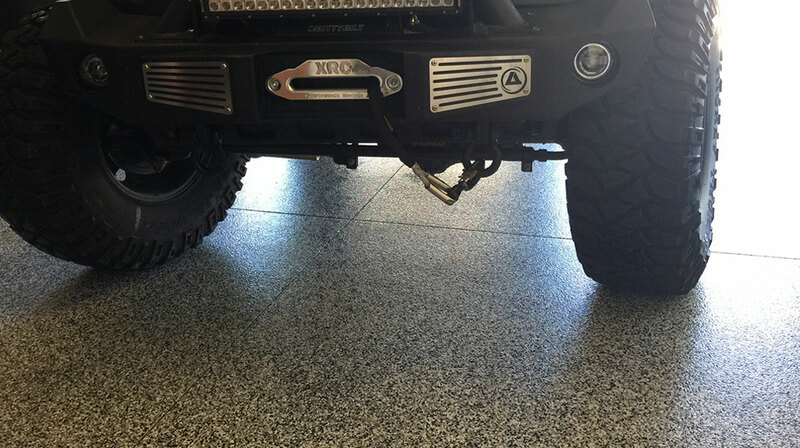 -- a customer-submitted photo. 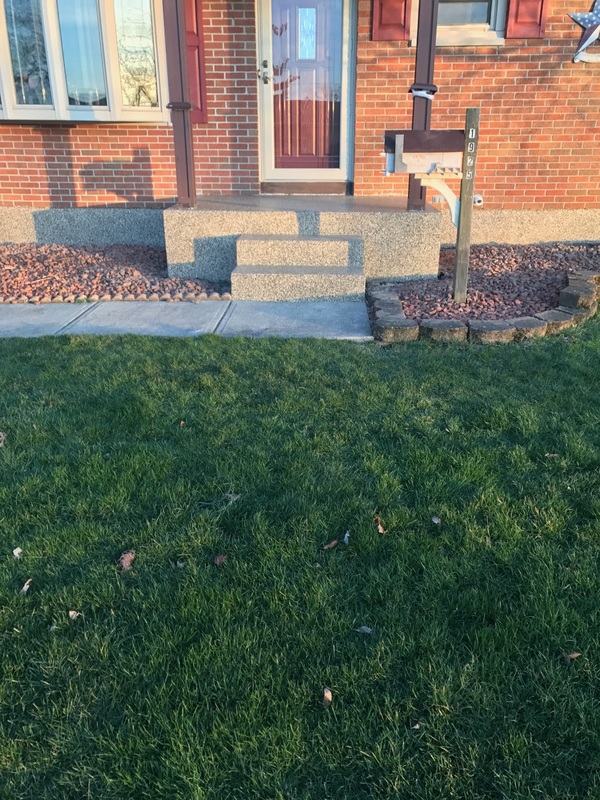 Thanks Kevin, we think it looks great, too! 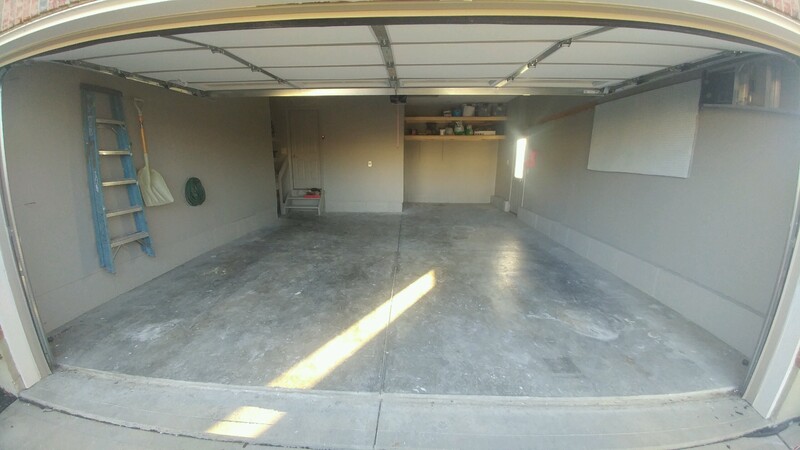 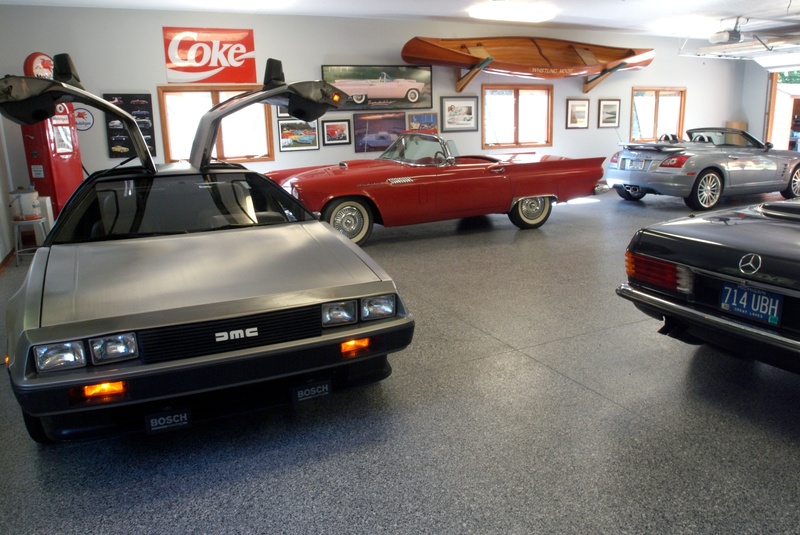 You will never think of your garage the same way again!